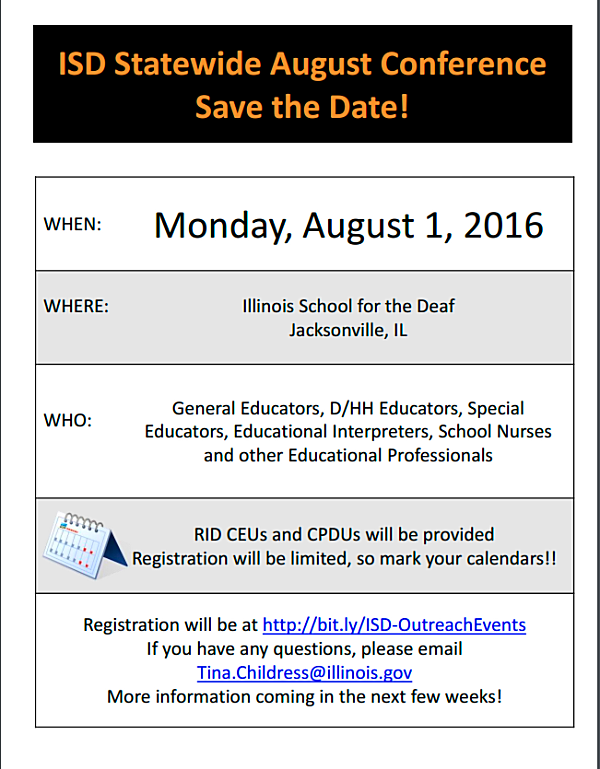 Beginning July 2016, Illinois Service Resource Center will be adding behavioral support services for visually impaired students, while continuing to serve deaf and hard of hearing students. The ISRC logo now includes printed braille letters as well as sign language. Stay posted for more information as ISRC expands its mission. 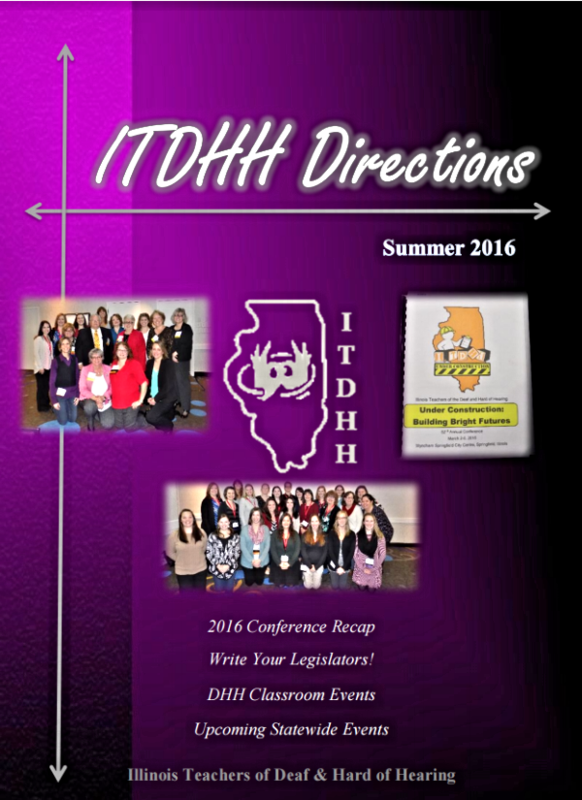 The Summer 2016 issue of ITDHH Directions is now available in PDF format at http://www.ithi.org/images/Summer_2016.pdf. The issue features a photographic recap of the 2016 ITDHI conference including the Hazel Bothwell Grant winners, Father Marren Award recipients, and student scholarship winners; reports of DHH student/family events including Deaf Can Do It Community Service Day 2016, DEAFinitely Magic, DHH Olympics, AODC field trip, and International Cochlear Implant Awareness Day; establishment of an Illinois DHH itinerant connection group; upcoming events; and much more. 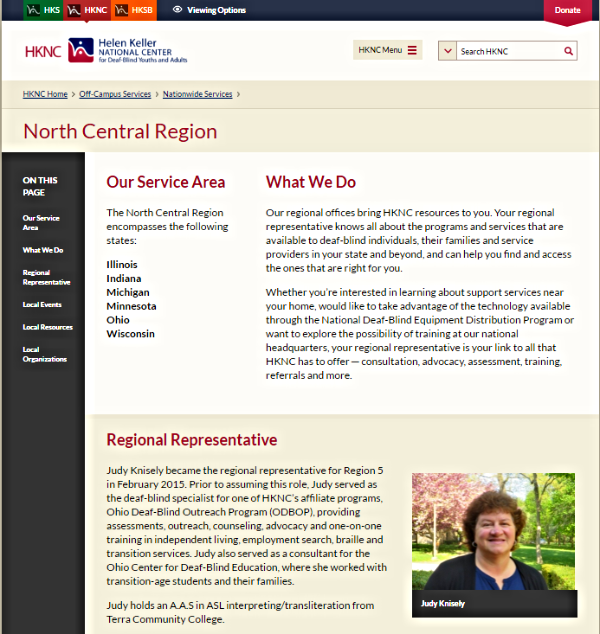 Hellen Keller National Center for Deaf-Blind Youths & Adults (HKNC) has a regional office in East Moline, IL covering Illinois, Indiana, Michigan, Minnesota, Ohio and Wisconsin. Judy Knisely, Region 5 representative, holds an A.A.S in ASL interpreting/transliteration from Terra Community College and has worked with transition-age students and their families. She is available to connect deaf-blind individuals, their families and service providers residing in Region 5 to programs, services, assistive technology, and more upon request. Contact her at [email protected] or tel. 419-951-6020. 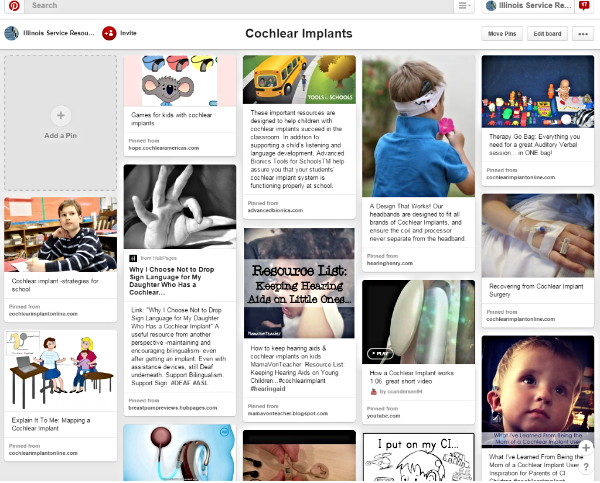 Gallaudet University's Visual Language and Visual Learning Center (VL2) continues to be a leader in supporting language development for deaf and hard of hearing children. On May 9, 2016, the center held a "knowledge festival" for researchers and other interested individuals involved with language development that presented new neurological and longitudinal behavioral studies as well as literacy supports for vision and speech. Participants also had an opportunity to view products and receive hands-on experiences at hub booths. A full recap of the information presented at the VL2 knowledge festival is available online at vl2.gallaudet.edu. The Chicago Lighthouse is a social service organization founded in 1906 that serves the blind, visually impaired, disabled, and veterans with vision care, assistive technology, braille training, "tools for living," transition assistance, early intervention services, and much more. Chicago Lighthouse also operates a north side facility in Glenview, IL -- Chicago Lighthouse North -- that sponsors a parent support group facilitated by psychologist Dr. Joseph Wallach for parents with children who are blind or visually impaired. Their Children's Enrichment Program also offers music therapy for children ages 6 months to 3 years old, a teen transition program, and social events designed to connect families. 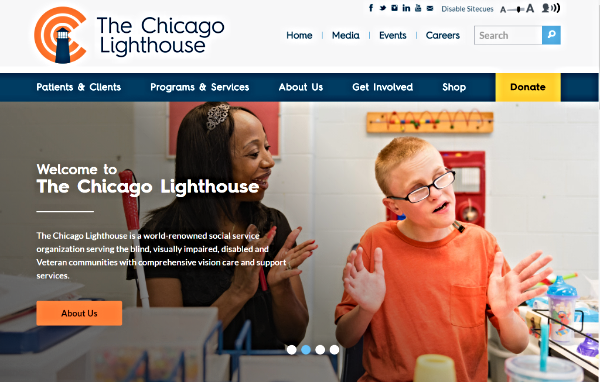 To learn more about Chicago Lighthouse, visit their main website at http://chicagolighthouse.org/. To learn more about the Children's Enrichment Program, see http://chicagolighthouse.org/program/childrens-enrichment-program/. 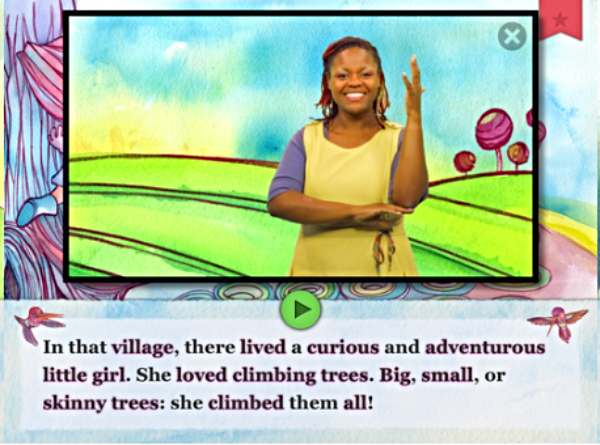 ISRC's Spanish Sign Language video clips in ASL and Spanish have now been close captioned! They can be viewed at https://www.youtube.com/playlist?list=PL27q7YAI6Ruvjmds7OqJb1mz0rhjwc-gv. Deaf Day at Mt. Olympus Water & Theme Park in the Wisconsin Dells will be tomorrow, Saturday, July 9, 2016 from 10 a.m. to 10 p.m. Tickets are only $13.23 per person. 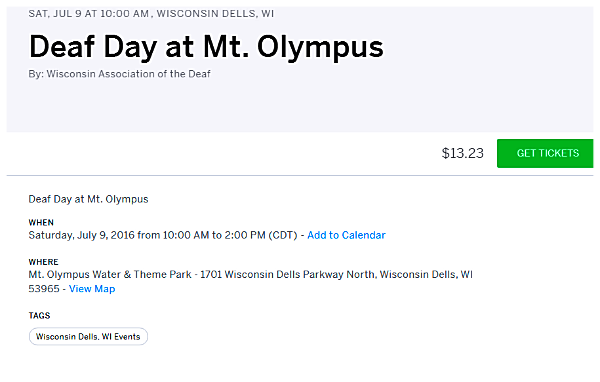 Visit the Eventbrite webpage at https://www.eventbrite.com/e/deaf-day-at-mt-olympus-tickets-22803717533?ref=ebtn for further details and ticket information. 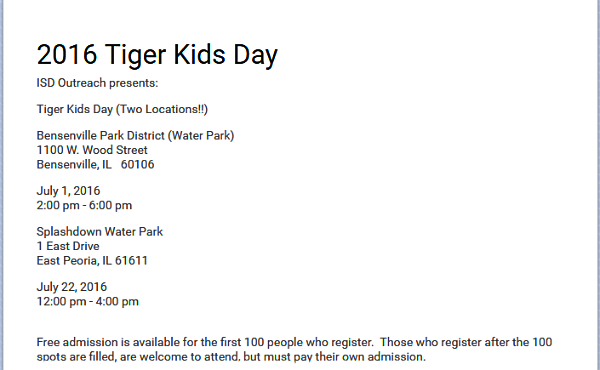 ISD Outreach's Tiger Kids Day Waterpark event at Splashdown Waterpark in East Peoria will be held July 22, 2016. The first 100 registrants receive free admission. To register, sign up at the ISD Outreach website at https://docs.google.com/a/isrc.us/forms/d/114nG6omXf9-w7U6LvI7F2aLsFatvKnvrKip9LIBtjsc/viewform?edit_requested=true. 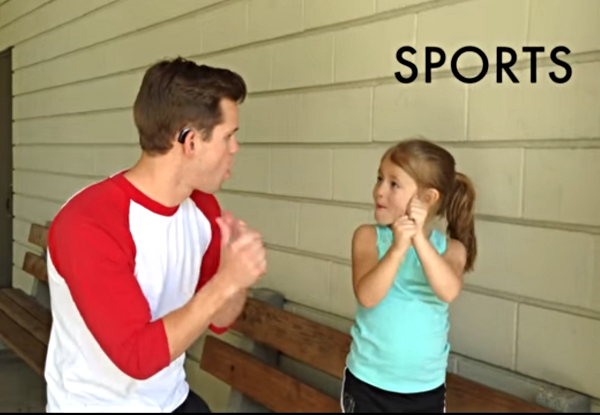 Get ready for summer sports with Shaylee and deaf actor Ryan Lane in ASL Nook -- Sports in ASL!